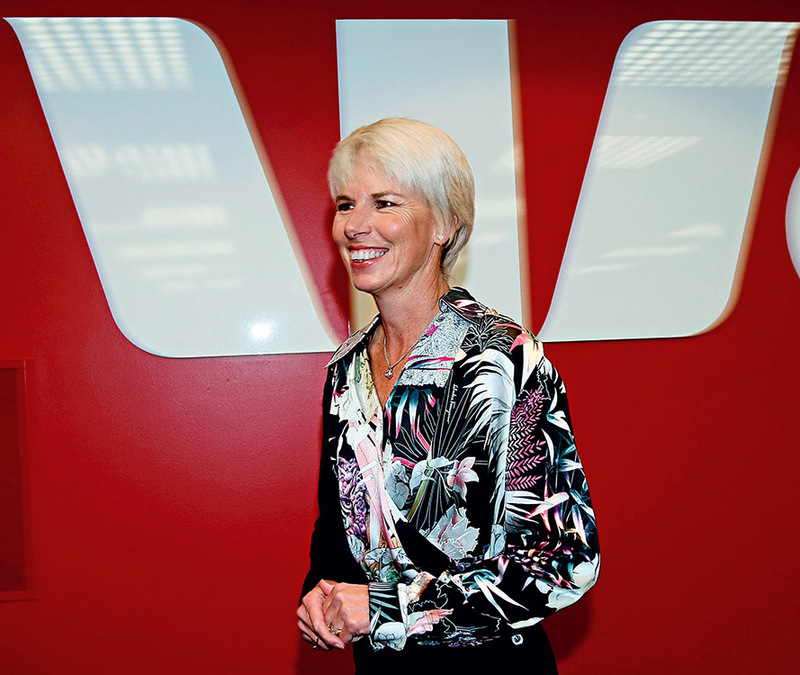 The first female CEO in Australian banking history has followed an interesting path to her prestigious position at the head of one of the nation’s foremost financial institutions. Starting out as a Latin teacher in South Africa, Kelly’s business acumen and determination to succeed have taken her straight to the top. As Australia has been hit hard during the credit crisis, Westpac has suffered. However, decisive steps by the bank’s CEO have led most economists to recognise an expansive and profitable future for the institution under Kelly’s leadership. She is considered among the most powerful women in the world.